Rent the Pioneer DDJ-SX from our rental office in New York. We have other DJ rental gear in Brooklyn with DJ & sound equipment rentals. The Pioneer DDJ-SX USB DJ Controller for Serato DJ is the perfect DJ controller for anyone looking to spin with Serato DJ software. 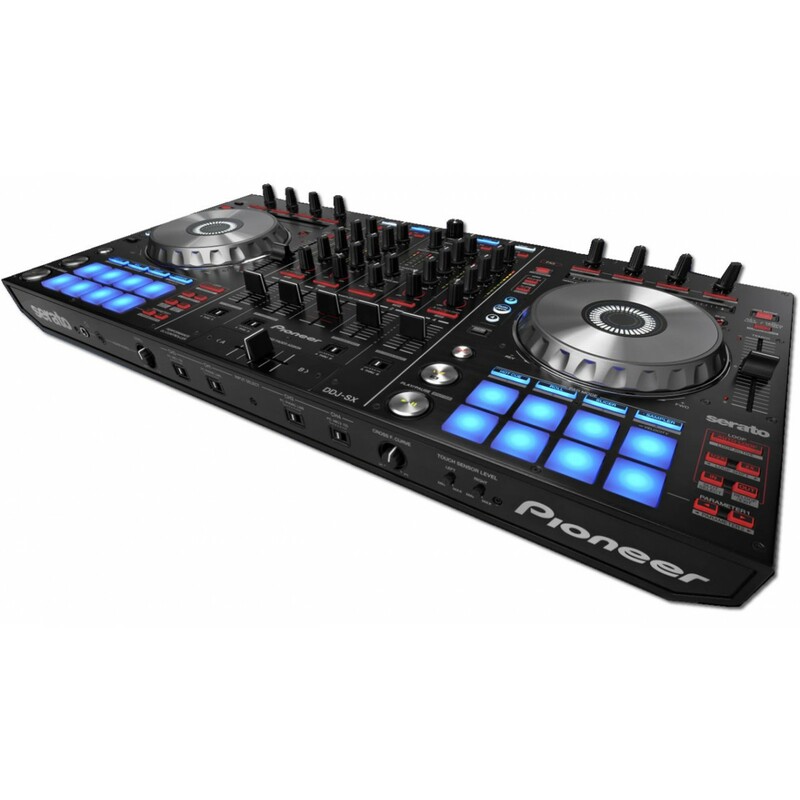 Featuring a hardware layout specifically designed for integration with Serato, the DDJ-SX is all you need to unlock the full potential of Serato DJ software. .